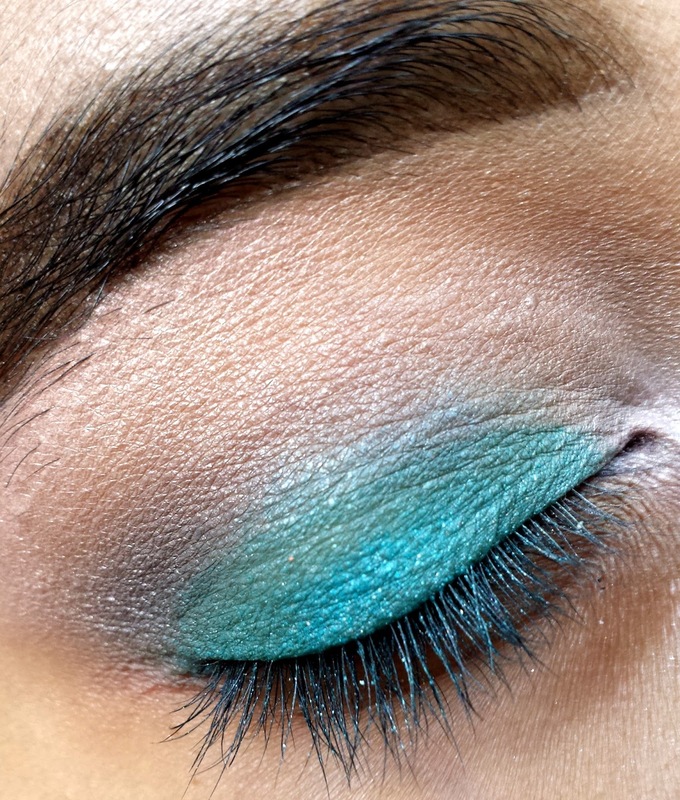 Today we will be discussing makeup and I will show you how to create a Blue Smokey Eye!! 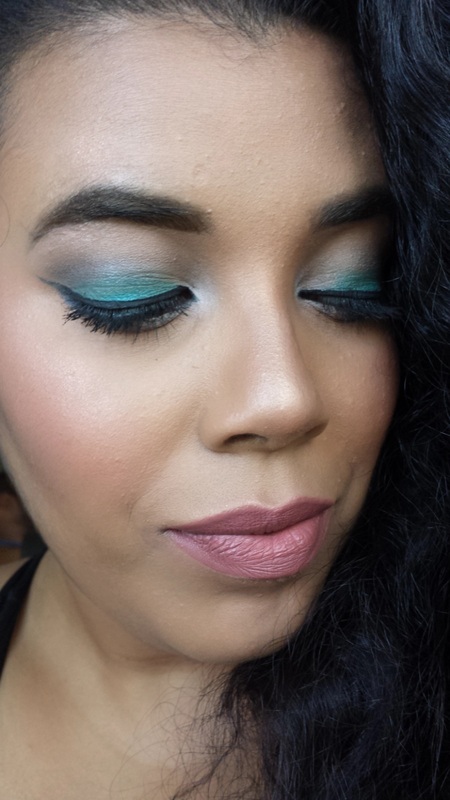 (Double the FUN) I have really been perfecting my craft lately and wanted to share with you where to find inexpensive products that are great for beginners. 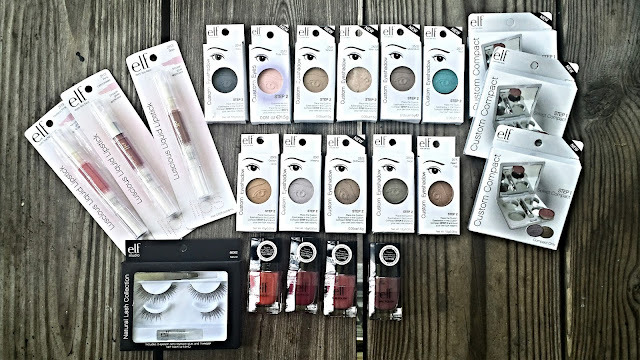 (If you would like a full list please email) If you are new to wearing makeup or living on a budget Eyes Lips Face Cosmetics is the perfect product line for you! They were the first makeup products I purchased when I was in highschool and I continue to purchase them. I will warn you that they do not have a wide variety of foundation shades for deep skin tones. That is the only thing I wish they would change or add. Besides that they are great for lip products, blushes, eyeshadows, tools and etc. 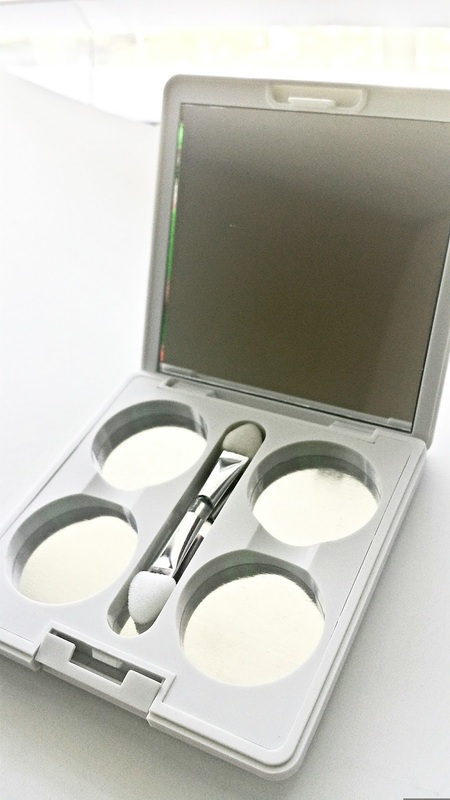 Custom Compact with Mirror -The compact is perfect for travel and a place to put your four favorites shadows. The shadows have magnetic strip on the back. You can purchase the compact from ELF or place the pans in your Z palette. I created my own custom compacts below. 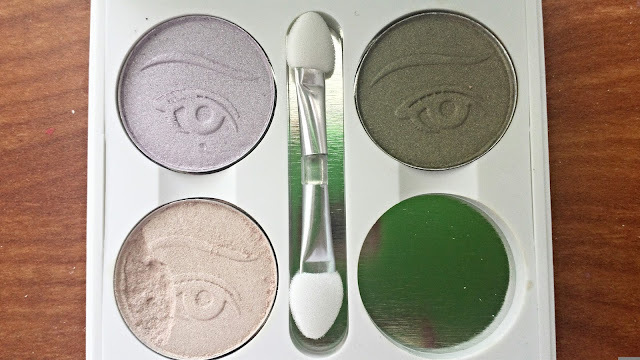 I use these colors for my brow bone or to add warmth to the eye. 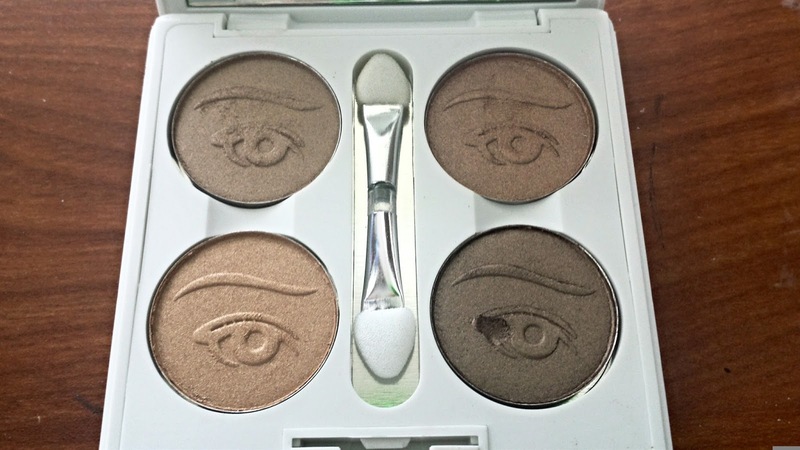 Below is a presentation of how well the shadows blend and the pigmentation. Enjoy! 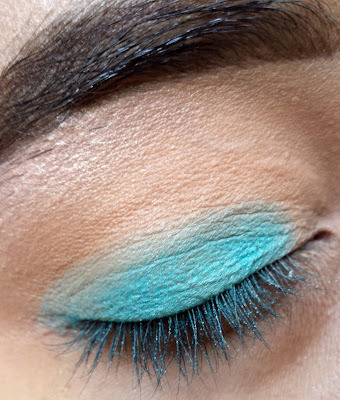 Step 1: Apply Teal over lid and blend your life away. Lol. Do not carry over the crease. 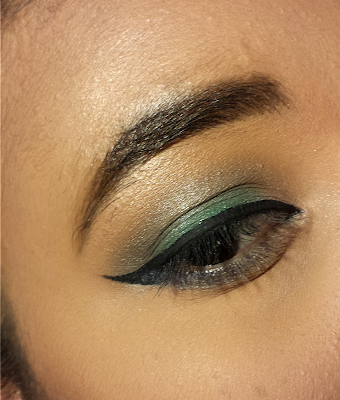 Step 2: Apply Moon Dust in crease, blend, blend blend in small circular motions. 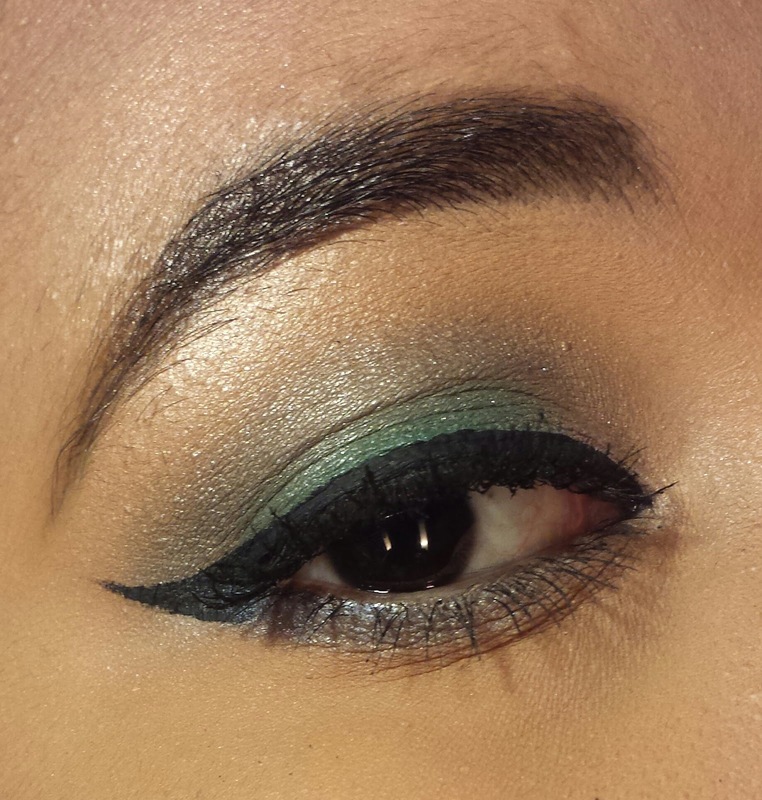 Step 3: Apply Navy into outer V area. Yes, blend some more. You do not want to see where the blue and navy meet. Step 4: Apply black liner. I applied a wing but it is not mandatory. Step 5: Apply Navy to the bottom and blend out with Moon Dust. 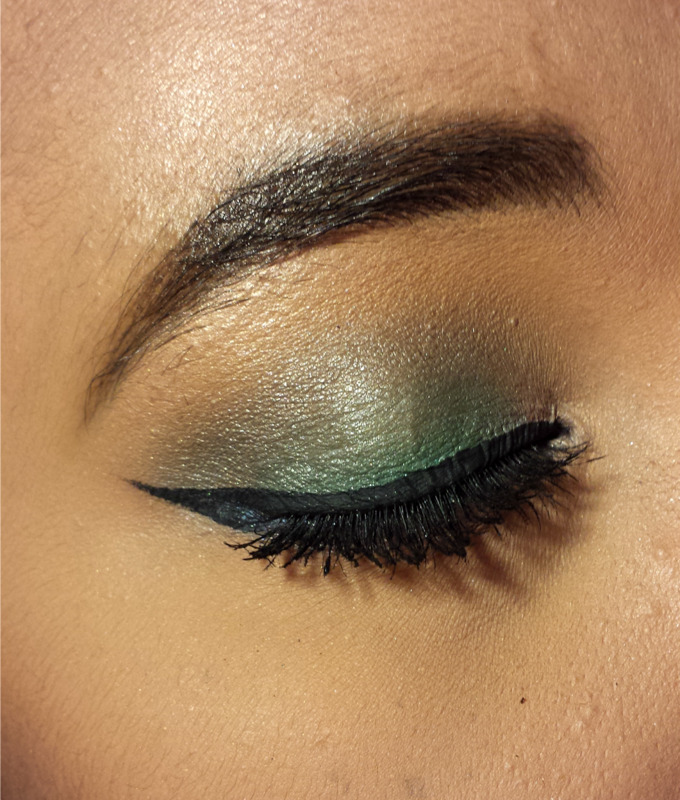 Step 6: Apply Mascara to top and bottom lashes. 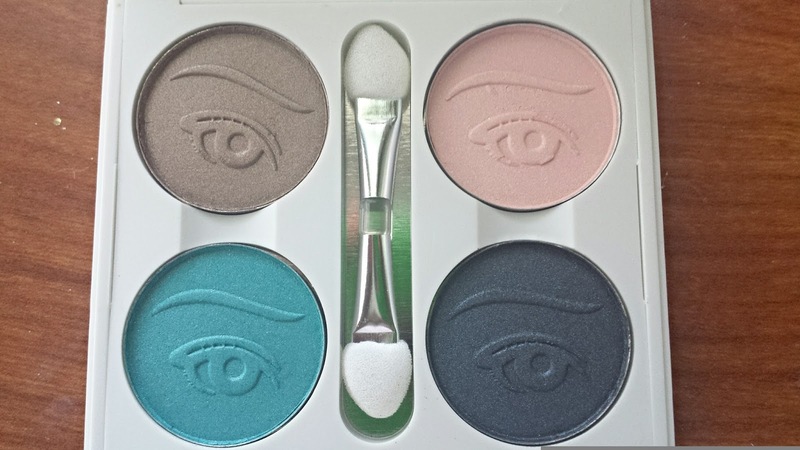 Have you tried ELF Cosmetics? If so, what are your favorite products? Great post! This color is one of my all-time favs!